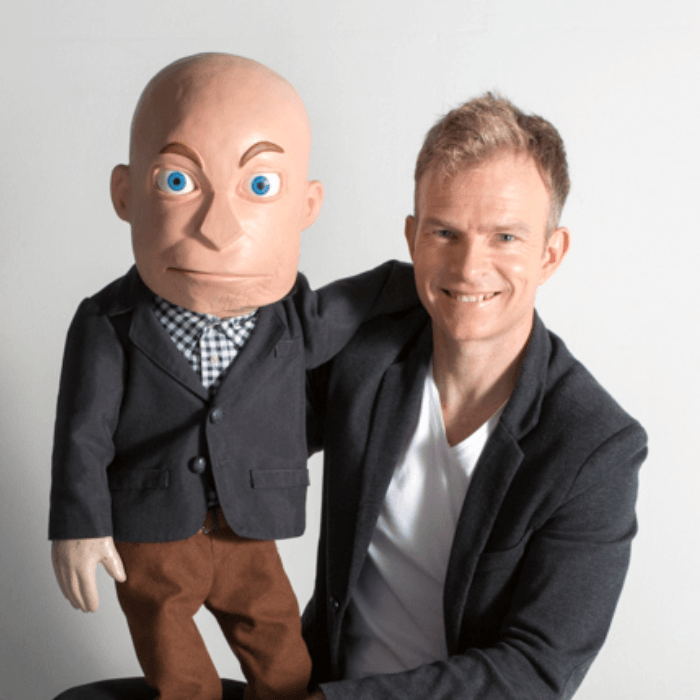 Conrad Koch is an internationally acclaimed South African comedy ventriloquist. The CBC in Canada: “my face hurt from laughing so hard”, describing Conrad’s work as “absolutely delightful and technically brilliant”, “Koch throws away more laugh lines than many shows have in the first place”. 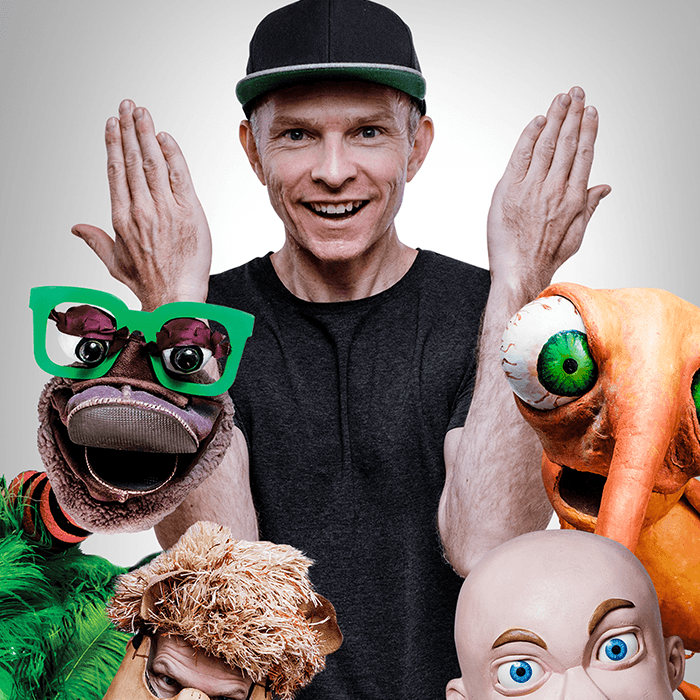 Starting out at the College of Magic in Cape Town, Conrad combines hilarious comedy with world-class puppetry, and has won numerous awards, including Entertainer of the Year award, a Standard Bank Ovation Award from the National Arts Festival, The Times Comic’s Pen Award, has been nominated for the Comic’s Choice Comedian of the Year and is a double International EMMY nominated comedian. He has worked all over the world, been featured on local and international television, Comedy Central, Comedy Network, etc, and is a frequent guest at some of South Africa’s biggest comedy events. His most famous character, the puppet political analyst, Mr. Chester Missing, is a highlight on etv and eNCA with his hugely popular weekly satirical news show, Almost News with Chester Missing, one of eNCA’s most watched shows. The first puppet in history to win a court case, Chester has even written a book, and was named one of New African Magazine’s Most Influential Africans. 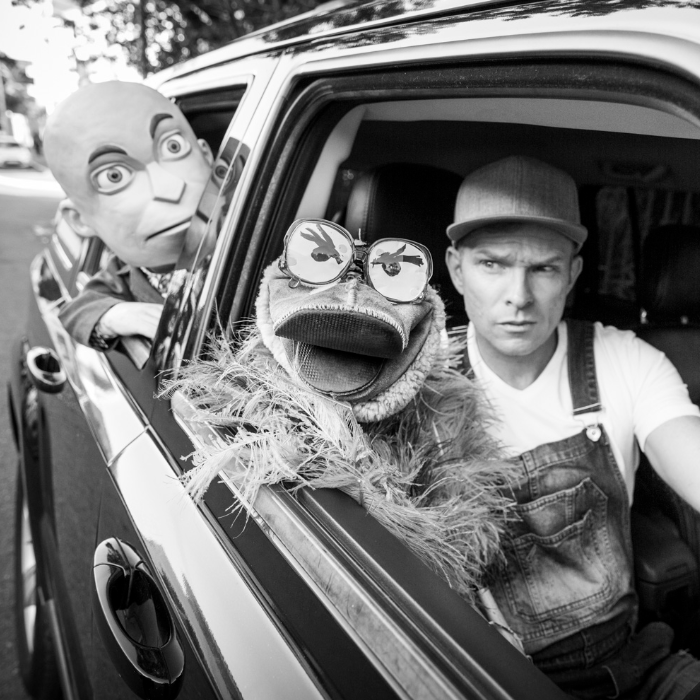 Conrad’s hit one-man shows have received standing ovations around South Africa and globally. He has performed at the prestigious Just For Laughs Comedy Festival in Montreal. Internationally he has had repeat 5 star rave reviews in both Canada and Australia, selling out almost his entire run in Canada.